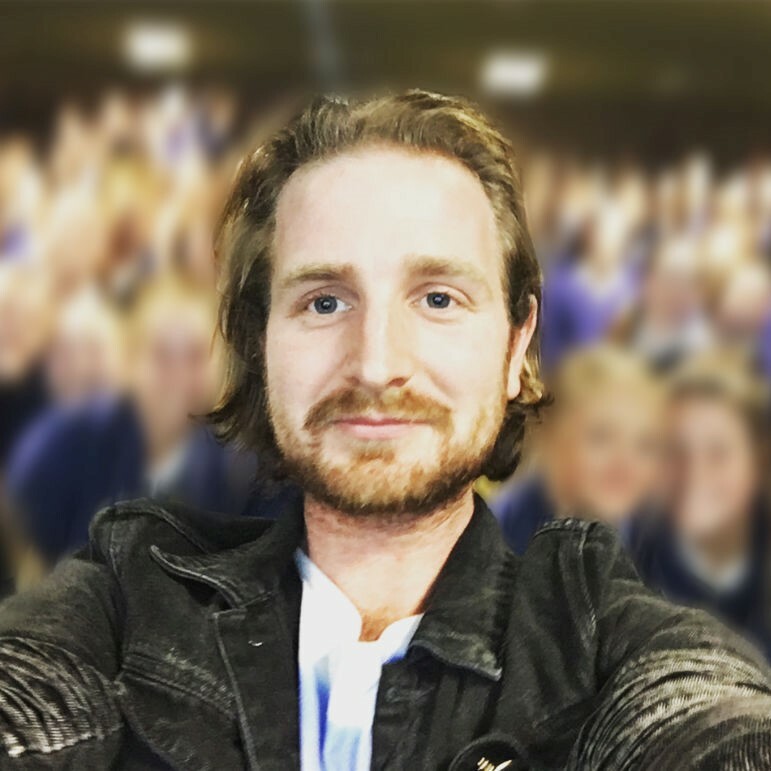 Nic Newling is an advocate for mental health, suicide prevention, and sharing personal stories. Since surviving his own mental illnesses but losing his brother to suicide, Nic strives to encourage sharing, listening, and working together for positive change. After six years with the Black Dog Institute he has now ventured into sharing with the world by founding the grassroots organisation The Champions. Nic has reached millions of people through live talks and media including Australian Story, Conversations on ABC Radio, and NBC’s TODAY Show.